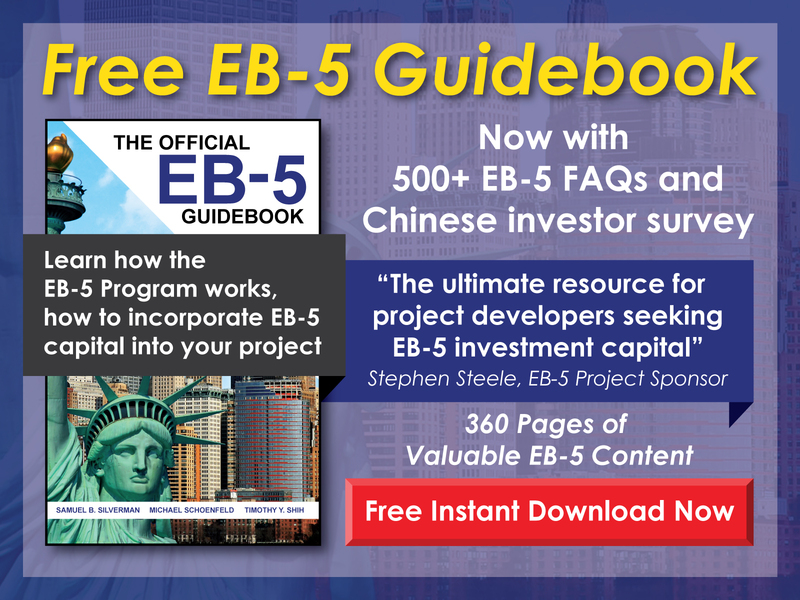 Can an investment that does not create jobs qualify for the EB-5 Program? 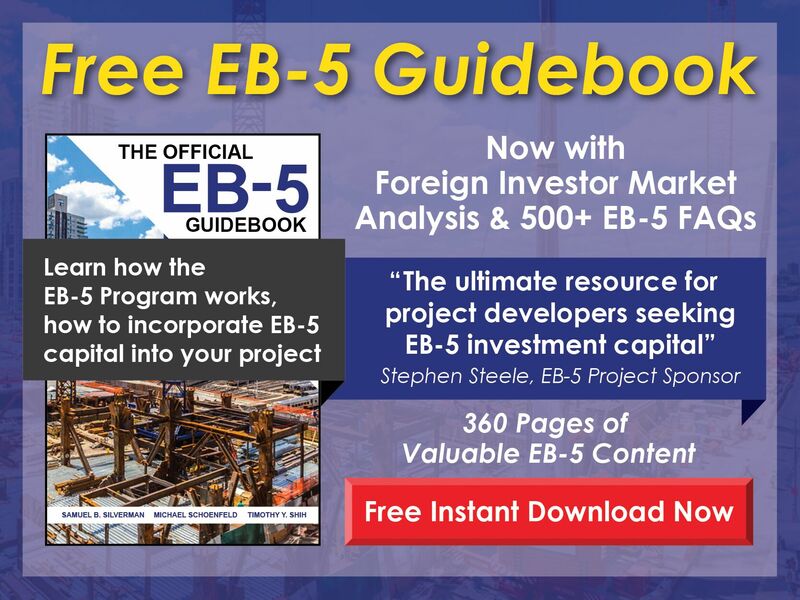 Free EB-5 Evaluation Can an investment that does not create jobs qualify for the EB-5 Program? No, job creation is the primary purpose of the EB-5 Program and is essential to an EB-5 petition’s approval. Without meeting the employment creation requirement, an investor will be unable to gain permanent resident status.